Is your wardrobe dominated by pieces you've been hanging on to since your college days? Then it's probably time for a refresh. While we have nothing against sentimentality, it doesn't hurt to add a few choice pieces in rotation every now and then. We round up 10 great closet staples that will keep you looking sharp and up to date. These days, it seems like everyone is sporting a Cuban collar shirt with vertical stripes in a wide array of bold colors. 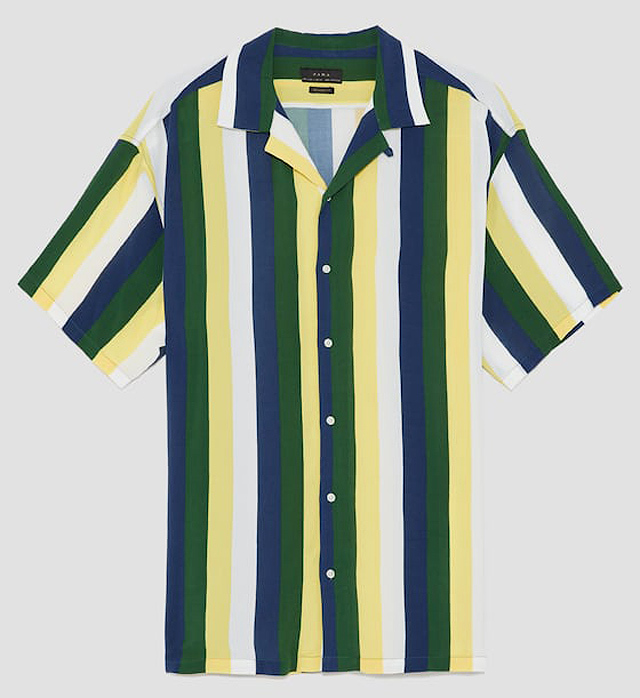 It's not too late to jump aboard this trend, and this piece from Zara allows you to channel its mid-century charm. With a carefully selected men's clutch bag, bulky jean pockets should be a thing of a past. Why not consider toting around this sleek leather option from Mango on your next boys' night out? If you find the skinny or slim fit pants trend a little too constricting, then rejoice—a wider, more relaxed fit is making a huge comeback. 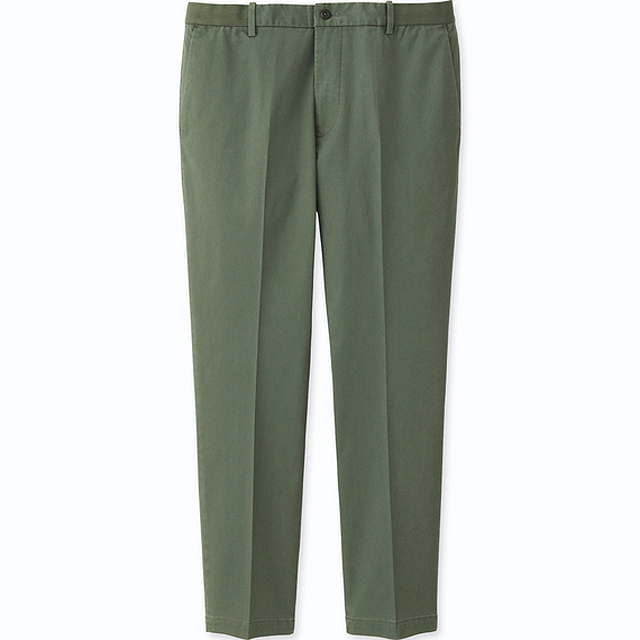 These trousers from Uniqlo come in an olive hue and will have you both feeling comfy and looking very of-the-moment. 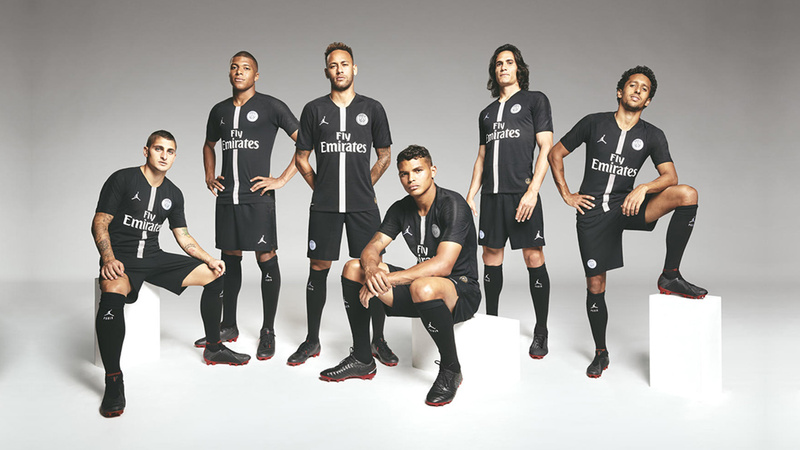 From the former clean and minimalist aesthetic, 2018's sneakers have been skewing in a clunkier direction. 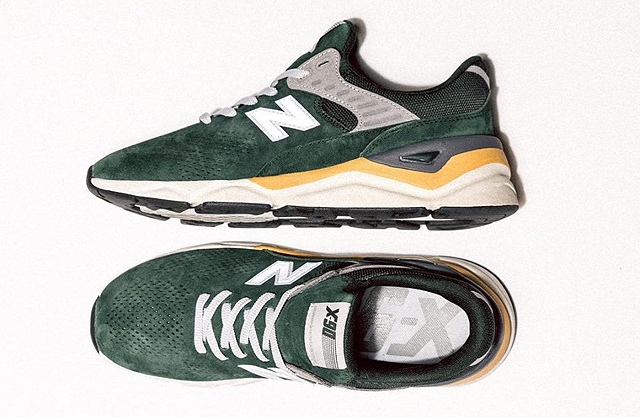 Although the dad-sneaker trend may be at its peak, the declarative silhouette and muted color scheme of this New Balance pair make it unmistakably not your father's running shoes. You can always rely on a few choice beads to add some artsy bohemian cool to your look. 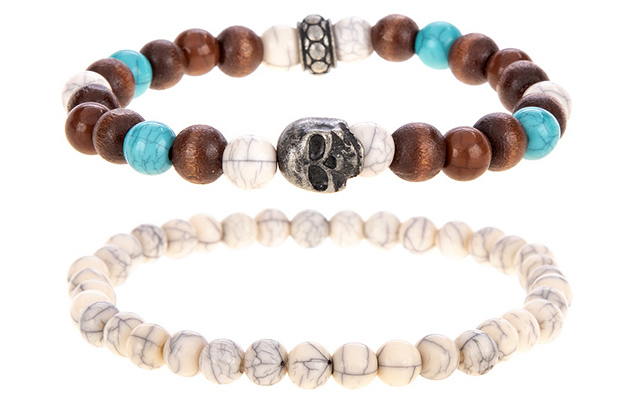 Wear these bracelets from Call It Spring one at a time—or throw all caution to the wind and wear them both at once! One trend you'll probably be seeing more of in stores soon is neon. Although it may seem daunting to try out, balance is the key to wearing it successfully. 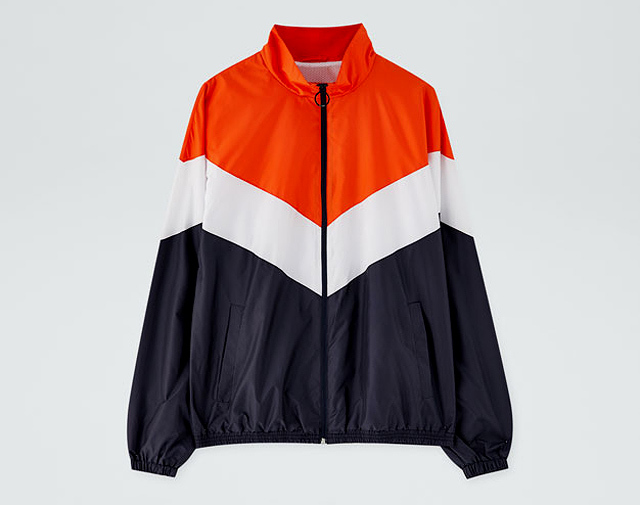 The bright traffic-cone orange hue of this Pull & Bear parka is tempered by the white and navy color blocking. 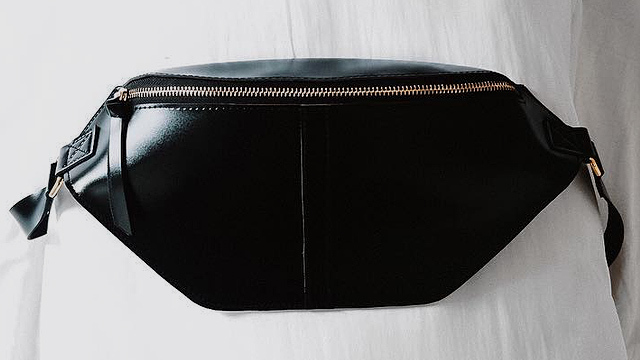 Clyde Belt Bag in Black (P950) from Free Beer Friday Co. Formerly restricted to the confines of tourist wear, today's belt bags are now a cool option in carrying around your day-to-day essentials. 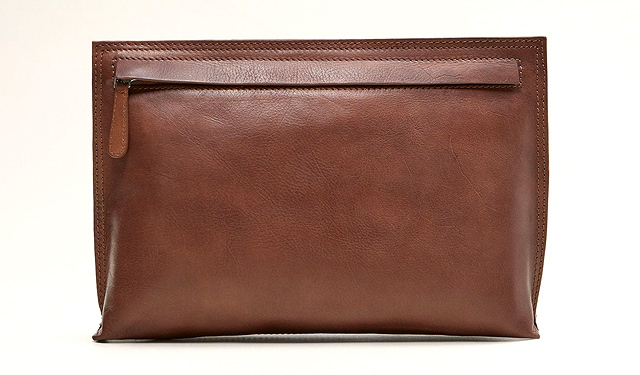 Wear this sleek leather piece from homegrown brand Free Beer Friday Co. crossbody across your chest for an updated take. 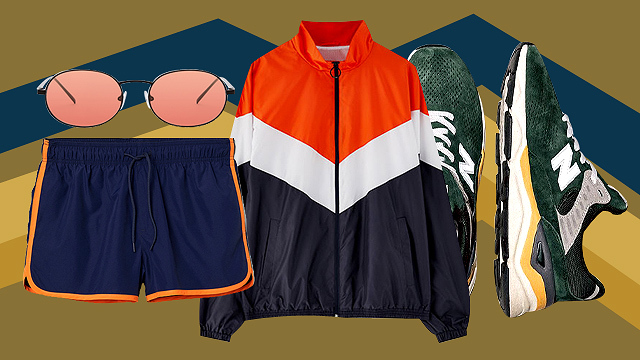 You might want to bid your long, baggy board shorts goodbye—when it comes to swimwear, thighs are in. 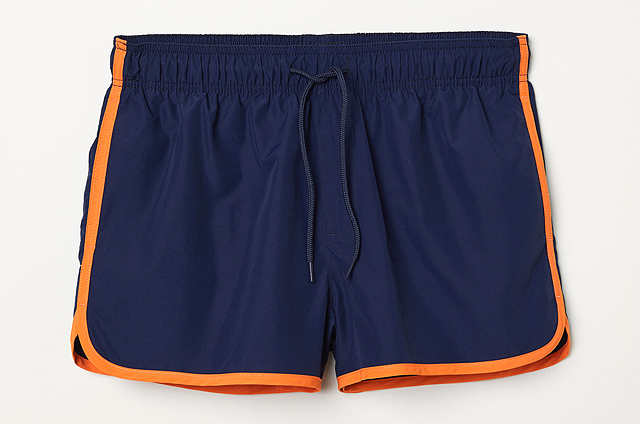 Show off the results of leg day with these retro-cool board shorts from H&M. Add some visual interest to your staple joggers with a bold side stripe. 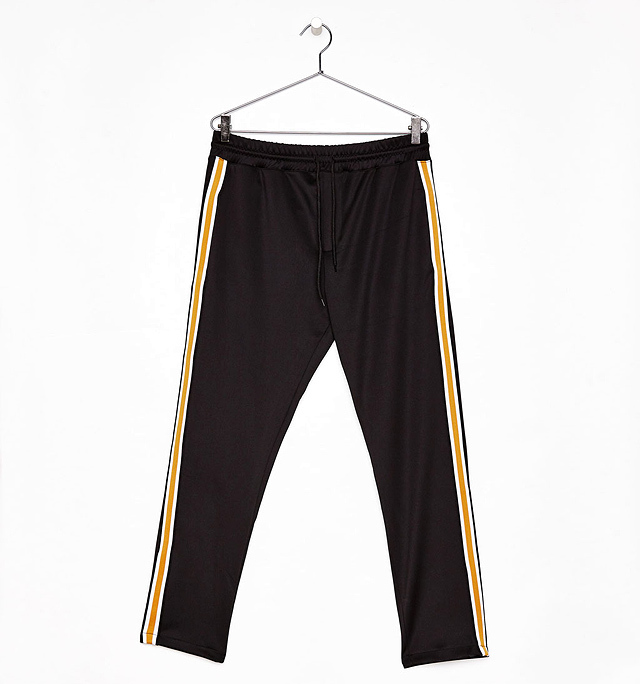 The graphic yellow stripe on these Bershka trousers will add some streetwear-inspired flair to your getup. When it comes to sunglasses, thin is in. This rose-colored pair from Sunnies Studios is an easy way to add some visual interest and '90s charm to your outfit.